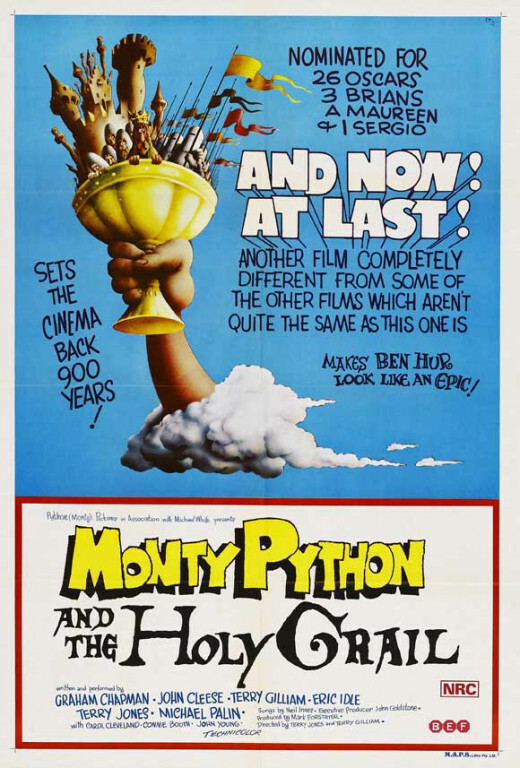 In 1975, Terry Gilliam and Terry Jones released Monty Python and the Holy Grail. Starring Graham Chapman, John Cleese, Gilliam, Eric Idle, Jones, Michael Palin, Neil Innes, Connie Booth, Carol Cleveland, Bee Duffell, John Young, Rita Davies, Avril Stewart and Sally Kinghorn, the film grossed $5 million at the box office. After King Arthur builds his court at Camelot, he has a vision of God telling him to embark on a quest to seek the Holy Grail. Along the way, the search takes them to the farthest corners of the world, leading the group to take on insane knights, the Castle Anthrax, a killer rabbit and the French. 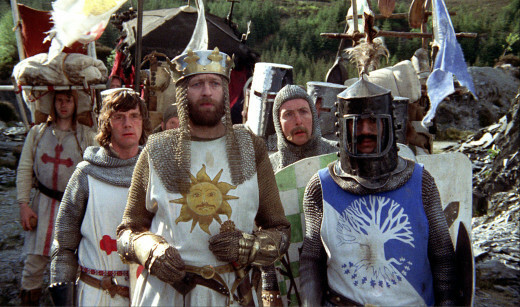 asA film where nearly the entire script has become popularly quoted by pretty much everybody, Monty Python and the Holy Grail certainly holds up as a hilarious movie. Just like any film, the journey is what the experience is all about. 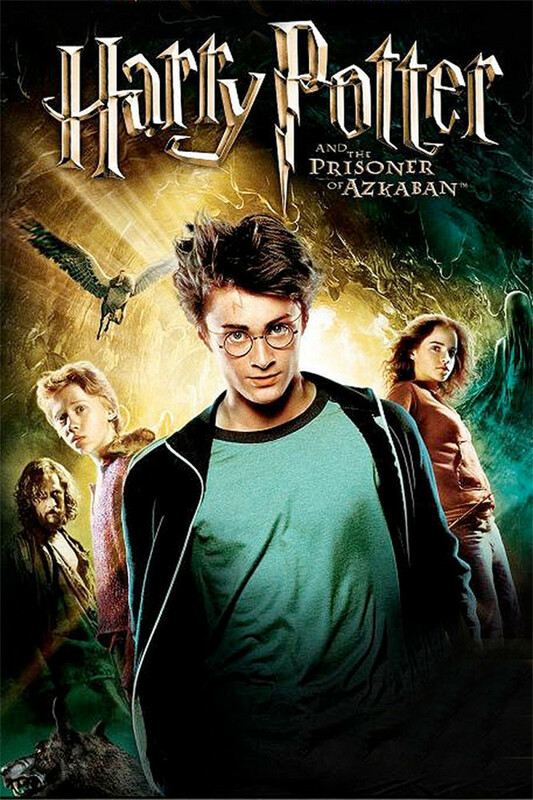 Unlike other films though, the pivotal moments in that journey aren’t connected and this film presents them haphazardly as just random points in time. As such, the whole film is presented in classic Monty Python fashion. It works incredibly well too because it just becomes one laugh after the other and only slows down for the climax. Take Arthur meeting the Black Knight. All he has is Patsy and after he dismembers the idiot, he and the other knights are immediately facing Camelot, just in time for the musical number. Furthermore, there's the individual adventures of the other knights. The film does cut away to introductions, but the audience doesn't see how they got there other than being told. that they were separated. 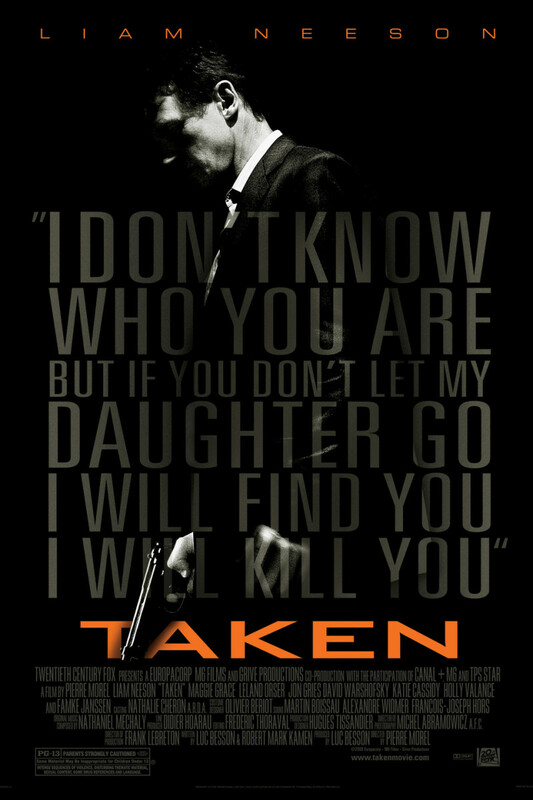 In any other film, this wouldn’t work in any way. However, it fits perfectly for the Pythons and their unique brand of humor as it keeps the story focused on the weird events. Despite the film not even having a middle at all, it still works as quality entertainment. Interestingly, this film had an incredibly low budget of about $400,000 and that small amount of money really helped to create the hilarity and make it into the cult classic that it is today. Word of the Pythons says that originally, the aforementioned climax was supposed to be a huge battle between Arthur and his knights vs. the French people in the castle. That was too much money. so the Pythons opted for an anticlimax of everyone getting arrested and it works so well because it comes completely out of left field which is just how the Pythons operate. The amount of people on screen at any given time makes for a great case. Usually, it shows that it’s just Arthur and the other four knights searching for the grail. Nevertheless, the characters will call out and reveal that they’ve been traveling with a gigantic caravan the whole time, complete with monks and a lot of other soldiers. This is most likely a product of low budget. Nevertheless, it ends up making everything funnier and producing the question of just where these people have been the whole time. The same thing goes for the actors playing multiple parts. Whenever Lancelot and Tim the Enchanter are on screen at the same time, the former will have his visor down. In addition to all of this, the film has some great writing, which has probably helped it become a highly quoted by many those who enjoy it. Saying one line in a room full of Python fans will almost certainly have the full scene quoted at the very least. The scene with the Black Knight is one of the best examples with oft remembered comments about flesh wounds, scratches and biting legs off before possibly calling it a draw. The Castle Anthrax as well, considering that their beacon is grail shaped. Prince Herbert is also great with him not wanting those huge tracts of land. Quite memorable is the bridge of death and the airspeed velocity of an unladen swallow. I think the Pythons got better with each successive screenplay. 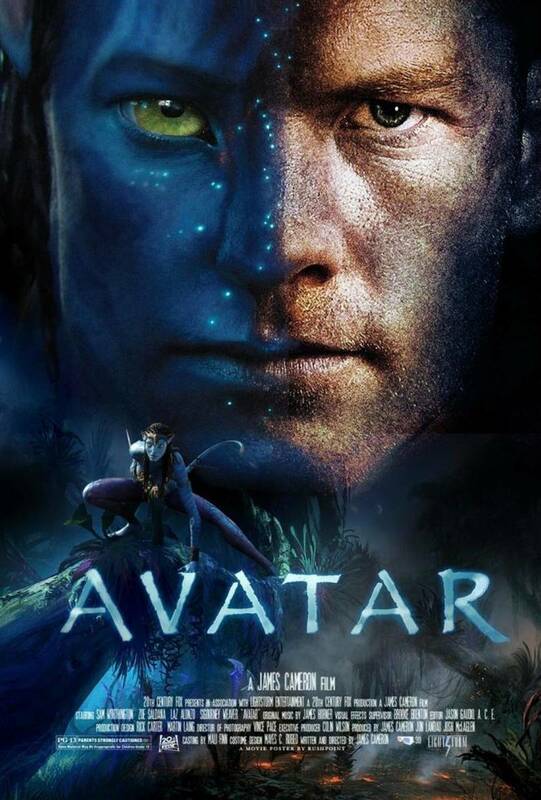 I especially like the dark humor of The Meaning Of Life - and the unwelcome incursion of the featurette.